I have an older scanner – a Canon LiDE 210. Canon also provides drivers for Windows 10, but they cause the Windows WIA service to crash quite often. Therefore I decided to look for an alternative and tried VueScan – an application which comes with its own drivers. Before installing VueScan I needed to uninstall the existing Canon software and the old driver and also tell Windows to remove the driver files as well, so the original driver would not be used any longer. A while ago I started to experiment with Google Cardboard and noticed a strange problem with my Sony Xperia Z3 Compact: as soon as you connect a headphone the view will jump back to the initial position in some Cardboard applications. This problem is also documented at Github and seems to be specific for the Unity SDK for Cardboard. A solution is not available yet even beginning of 2017. But these effects do not occur when using a Bluetooth headset. This has basically fulfilled its purpose, but was rather uncomfortable during longer sessions due to its shape, since it rests only on the ears and does not enclose them. 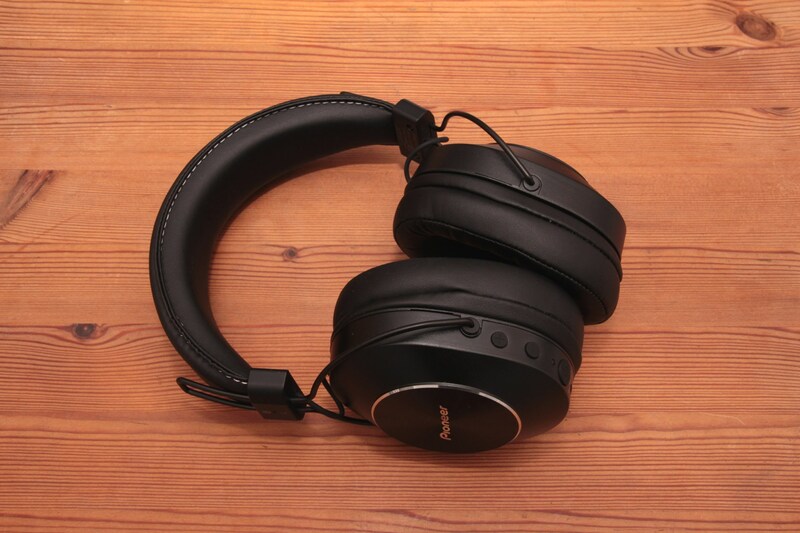 As a better alternative, I bought a Pioneer SE-MS7BT in the black version, which combines classic design elements with modern technology. 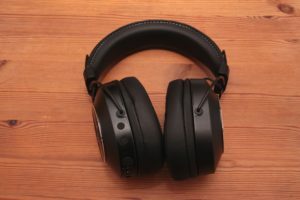 In addition to the black version, there are also other versions with silver earcups or brown upholstery. After I built in a new mainboard into my PC by the end of 2014 I couldn’t use the combo drive for 3.5″ disks and memory cards any longer. Therefore I built in a pure card reader as a temporary solution. However this card reader only used USB 2 and was quite slow – there was no other model available at that time. I’ve been using the “mother” of all smartwatches for about week now – a Pebble in the classic version which was already introduced 2012 as a project on Kickstarter. It is available on the market in the shown variation since about the beginning of 2013. I use the Pebble in combination with a smartphone on which Android 5.1.1 is running. Update December 2016: Pebble decided to sell their stuff to Fitbit and the watches are no longer available. With Android 6 I often experience a loss of the connection so the Pebble is no longer useful for me in everyday use :-(. Update January 2017: It seems that Fitbit wants to keep the infrastructure for the pebble running at least in 2017. Since Android 6 cause other problems on my device as well I decided to go to Android 5.1.1. Since then then Pebble is also useable again :-). It was already in the year 1989 when Creative Labs presented a soundcard with the name “Sound Blaster”. Since then more than 25 years passed and the technology has developed accordingly. First there was the change from 8 to 16 bit with the “Sound Blaster 16”, then followed by the AWE 32/64, Live!, Audigy and X-Fi. Finally in May 2011 the so far newest invention by Creative Labs was presented: “Sound Core3D” – an audio processor with four cores (also see the presse release about this). The first sound card with this chip was the “Recon 3D” in different variations for a PCI express slot. 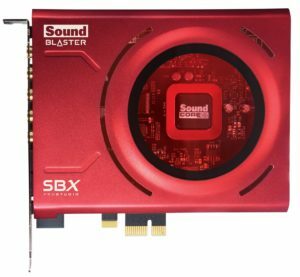 After that the “Sound Blaster Z” followed in 2012 which is also available in different models and which is still available unchanged today in the year 2015. Since my LG GH24NS90 was not able to read pressed Video DVDs any longer, I purchased a LG BH16NS40 as a replacement, in the hope that this drive will work longer without any problems. The price is about 80-100 EUR depending on the distributor and the additional extras. A storage media for eternity? Recently i got a big laptop for my daily work. For the daily transport between the office and my home on the bicycle a conventional laptop case is not suitable, since these cases are usually not water proof and they don’t provide a fixation for the rack.